Linguistic / Teach self-control through books! 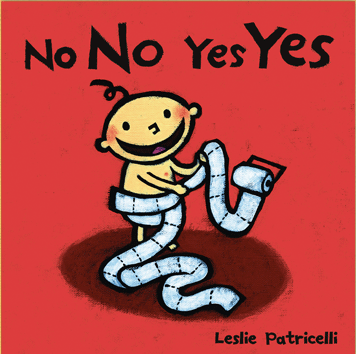 No no, Yes yes: This wonderful book goes through different situations and serves as a “what to do and what not to do” guide. A comical baby will learn about typical behaviors –and their expected responses! Your toddler will love putting these examples into practice! 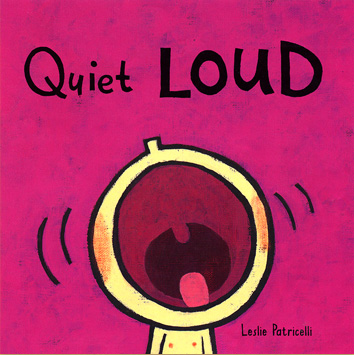 Quiet LOUD: Another great work from Patricelli. This book will help you teach your toddler about the situations that require a soft voice and the ones in which a loud voice is allowed! Most of the times, it’s in this area where toddlers need to learn to practice self-control! It’s important to remember that as a parent, you serve as a model to your children, so act accordingly! Practicing self-control yourself is a great teaching tool! It is well known that self-control is very important for a child to thrive academically, socially, and emotionally. Self-control is the ability to stop and think before acting – maintaining composure in challenging situations.